A second primary cancer refers to the presence of a second unrelated cancer occurring in someone who has had another cancer at any time in the past. 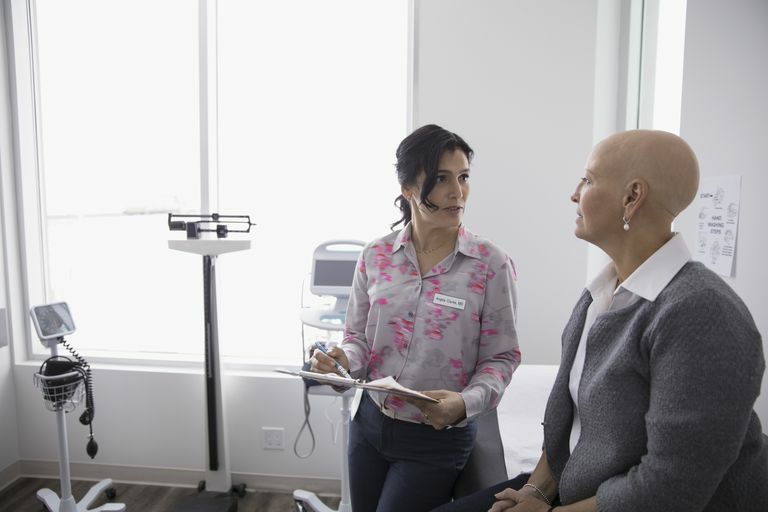 This can be a confusing term, because often if a cancer is found after you have had cancer, it is due to the spread or metastasis of the first cancer, either locally (near the original tumor) or to another region of the body. A second primary cancer may occur in the same tissue or organ as the first cancer or in another region of the body. An example of second primary cancer occurring in the same organ might include a right-sided breast cancer in someone who previously had a mastectomy for a left-sided breast cancer. Another example would be a new and unrelated cancer occurring in another lobe of the lungs, after successful surgery to remove a cancer in a different lobe. Examples of a second primary cancer occurring in another organ might include a lung cancer (comprised of cancerous lung cells and not breast cancer cells) years after you have been treated for breast cancer. The cells of the second cancer that doctors look at under the microscope would appear to be lung cancer cells and not breast cancer cells. Likewise, some people may be successfully treated for lung cancer, and months or years later develop breast cancer or prostate cancer. That said, medicine isn’t a perfect science, and it isn’t always possible to tell if a new cancer is a separate entity or related to a cancer you have had in the past. Hayat, M. et al. Cancer Statistics, Trends, and Multiple Primary Cancer Analyses from the Surveillance, Epidemiology, and End Results (SEER) Program. The Oncologist. 2007. 12(1):20-37. Johnson, B. Second Lung Cancers in Patients After Treatment for an Initial Lung Cancer. Journal of the National Cancer Institute. 1998. 90(18):1335-1345.